Fence Builders Boynton Beach ensures privacy and protection for you and your family (including your pets!). Rebuilding your home doesn’t have to be a stressful or costly job. At Fence Builders Boynton Beach, our team of dedicated specialists begin and complete the job for you. We make sure your dream home is properly handled and cared for. We provide a free estimate for your home so we can best assess your situation. The installation starts off with an assessment in order to figure out the needs of each client. 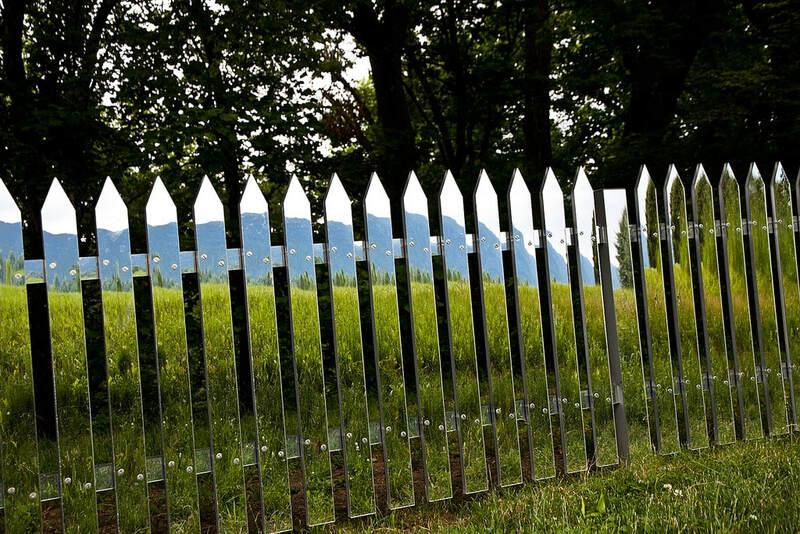 Once we know the measurements of the lot size, location, access points and the level of security needed, our design team will begin creating your dream fence. Our 100% satisfaction guarantee assures that your home will be regulated and safe by the time we pack up our equipment. At Fence Builders Boynton Beach, we build our fences up to code. We avoid any fines or frustration because we are experienced in Home Owner’s Association approvals and fence installation. Our honest quality service has put us ahead of any other fence installation company in South Florida. We are a full-service company so if any fences need rebuilding or moving, our dedicated specialists will help you right away.